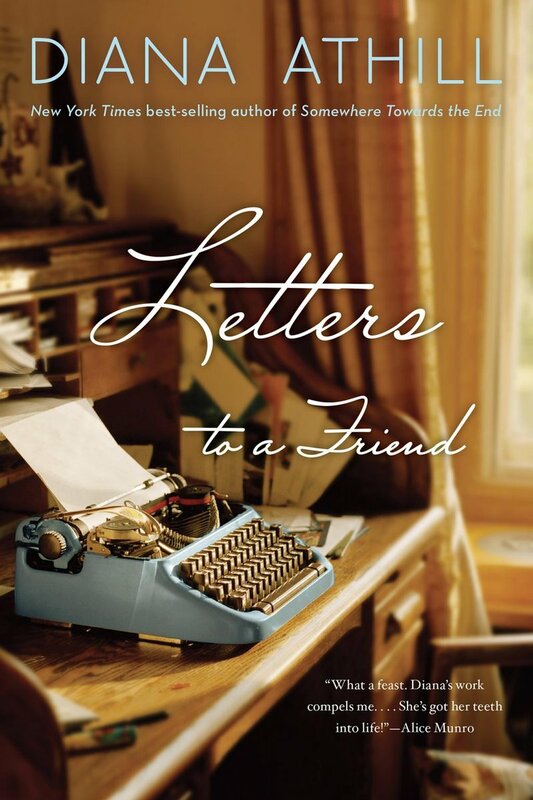 Er zijn nog geen reviews voor 'Letters To A Friend'. Er zijn nog geen verslagen voor 'Letters To A Friend'. Here is a great literary find. These letters written by Rose Macaulay to Father Hamilton Johnson, an Anglican priest, show her to have been one of the great letter-writers of this century. Rose Macaulay first met Hamilton Johnson in 1914. At that time he was at the London headquarters of the Cowley Fathers and they met there perhaps half a dozen times. In 1916 he was transferred to America and they lost touch, until in 1950 he happened to read a copy of her novel, They Were Defeated. He wrote a fan letter: she replied. And so started a correspondence, and a friendship which was to flower into the series of letters published in this volume. It tells the story of her return, after thirty years' estrangement, to the life of the Anglican Church. 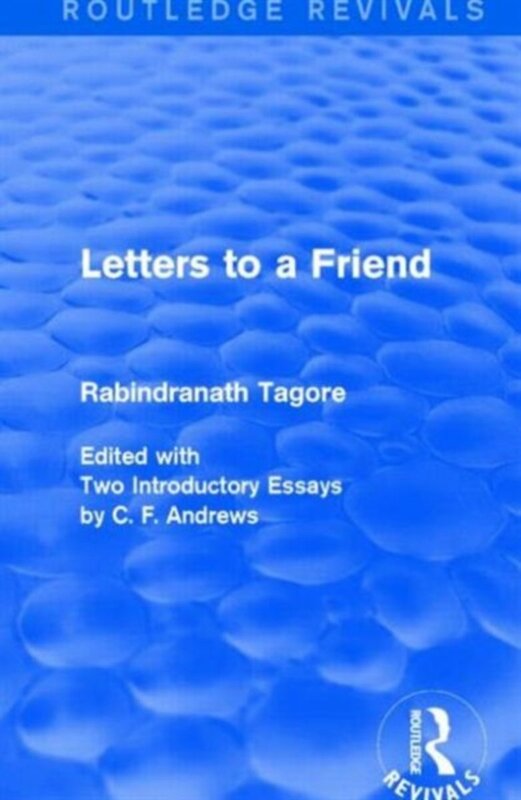 But to describe these letters as simply religious is hardly to do justice to the range of topics they discuss or to the level at which the discussion is conducted. 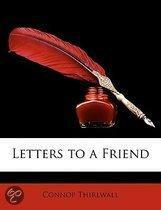 To Rose Macaulay the letter seems to have been a completely natural means of self-expression. On one of her letters Hamilton Johnson scribbled spontaneous, literary, characteristic. 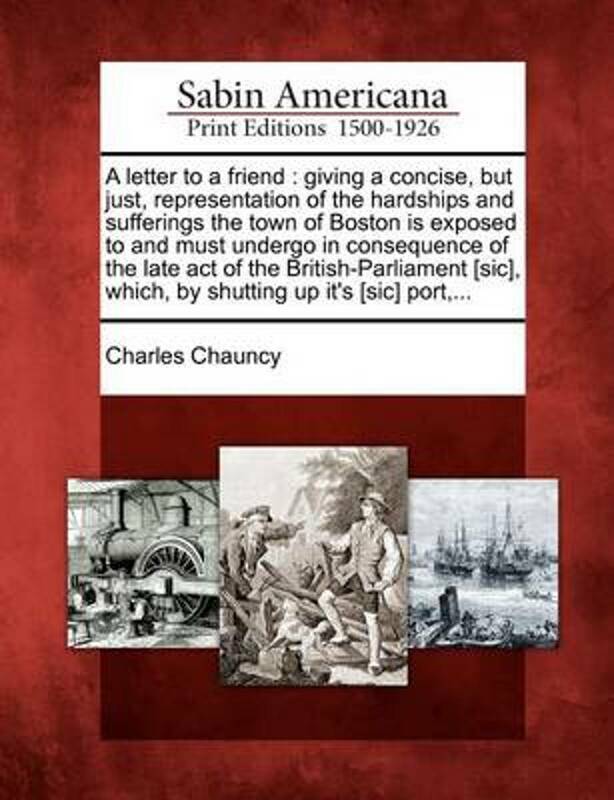 It is impossible to improve upon this description: their spon-taneity is complete, they are literary in expression and content; the humanity, the humour and the mind which they reflect- quickly stimulated, wide-ranging, inquisitive, learned-is so characteristic that the reader can practically catch the tone of Rose Macaulay's voice. 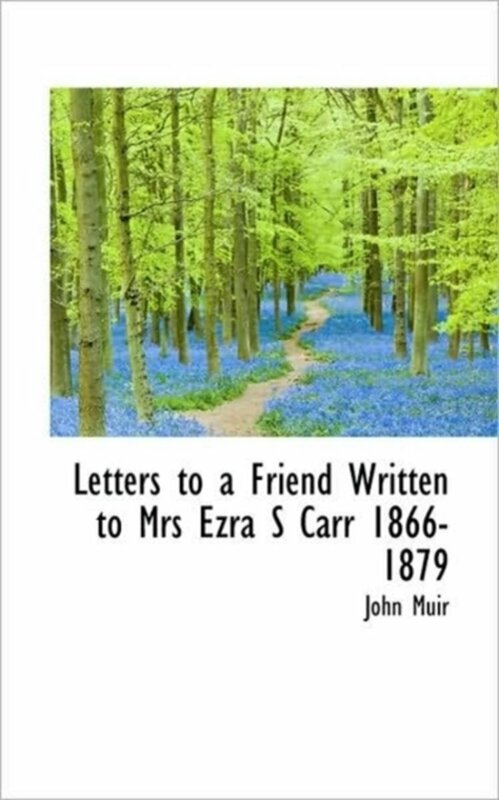 She writes of places and people, of books (including her own) and their authors, of ruins and bathing, of bicycling and genealogy, of pronunciation and liturgy...This book is the reflection of a very remarkable woman, and a memorial to her art.